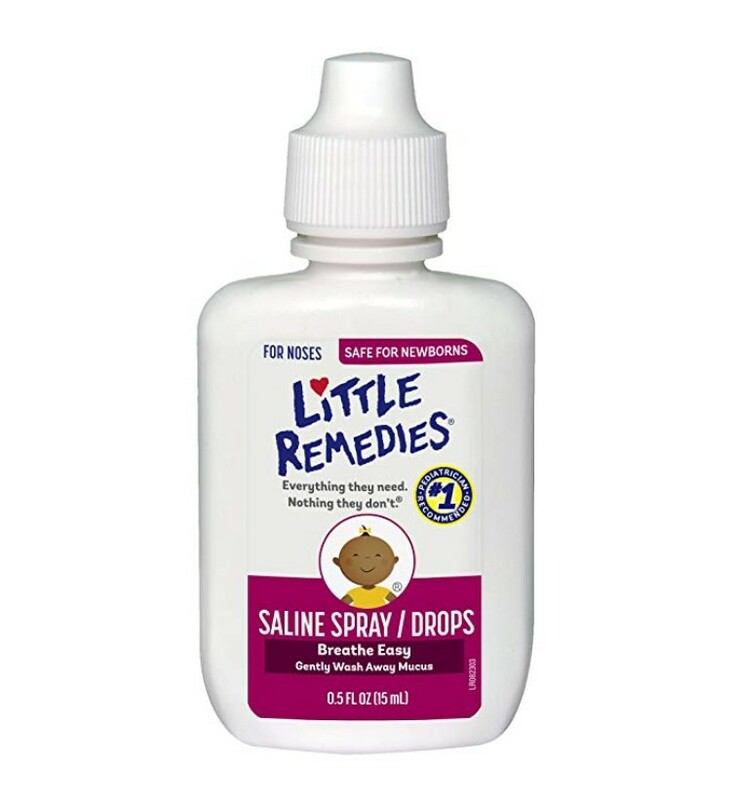 Little Remedies Saline Spray is now available at Amazon.com for just $3.98 (REG $7.00) (As of 12 February 2019, 11:55 PST – Details) with 44% Discount and Free shipping to your doorsteps most probably. 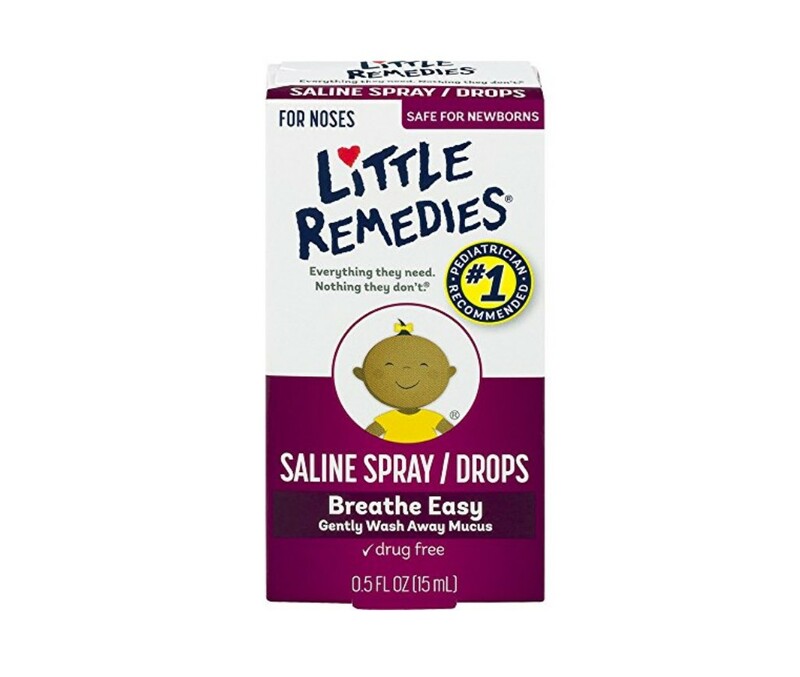 #1 Pediatrician recommended; unique design can be held downward as a saline dropper or upright as a saline spray. Relieves runny, stuffy, dry, or crusty noses. Flushes and removes mucus from little noses to help little ones breathe easy; Non-medicated relief that safely soothes and moisturizes. Safe for newborns; Drug-free, no side effects, use as often as necessary to keep baby’s nose clear and moisturized. No artificial flavours or dyes, no parabens. 44% Amazing Discount for a limited time.